Previously many dramas were made out of webtoons such as “Misaeng” (2014), “Save Me” (2017), “Cheese in the Trap” (2016), etc. So many that it would be impossible to name them all. Drama viewers most of the time enjoy the adaption but sometimes some are also disappointed. It is a fact to say that fans of webtoon push for adaptation. On online communities, netizens share comments on the casting that they would like for those productions, and that is among hot topics. As the demand is high, this year there are loads of webtoon adaptations. UPDATE: Not all of them came to reality as some were pushed to 2019. Don’t forget to check our new list of dramas based on webtoons for 2019. 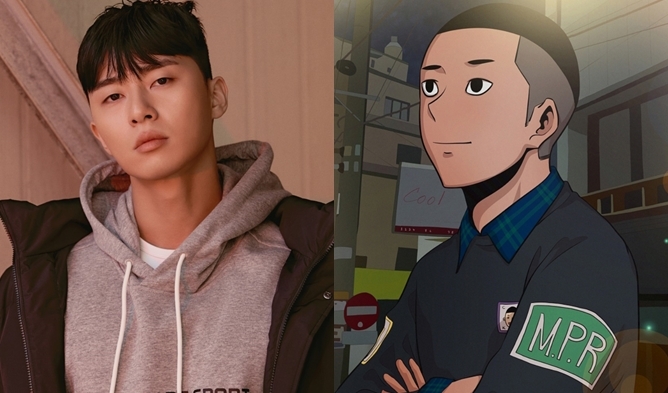 Check out the dramas of 2019 based webtoon here. 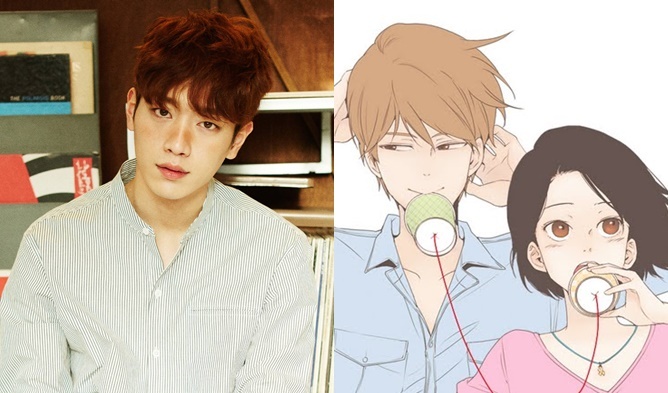 “Your House Helper” is a webtoon and drama surrounding a male housekeeper helping several women with different issues. The cast is composed of WJSN‘s BoNa and Ha SeokJin, it was aired on KBS. “Something About Us” is a webtoon dealing with men and women in their twenties worrying about love and friendship. The drama will be starring Seo KangJoon, the actress is not officially chosen yet. UPDATE: it is pushed to 2019. “The Moon That Rises in the Day” is a story about a man whose time has stopped and a woman who is passing through past and present. It is not a simple love story but a ‘romance thriller’. UPDATE: it is pushed to 2019. Fans hope that Gang DongWon or Lee JoonGi take the main male role. 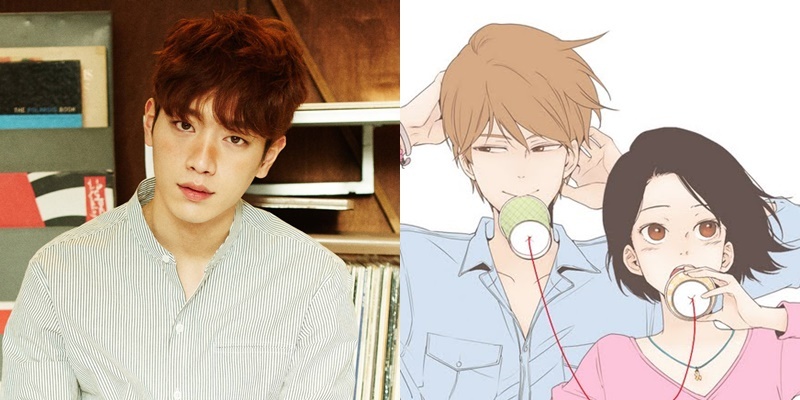 Find out more about the webtoon and about the casting Koreans want for this remake here. “What’s Wrong With Secretary Kim” also called “Why Secretary Kim” is a webtoon and drama telling the story of a narcissistic chaebol and his long-term hard-working secretary. The drama aired on tvN with Park SeoJoon and Park MinYoung. “My ID is Gangnam Beauty” is a webtoon telling the story of a woman living a new life through plastic surgery. JTBC aired the drama with ASTRO‘s Cha EunWoo and Im SooHyang. “Mama Fairy And The Woodcutter” also called “Tale of Gyeryong Fairy” is a webtoon telling the story of a woman fairy that lived in Goryeo and Joseon, she is now a ‘barista’. She is waiting for her husband to reincarnate to be able to get her winged clothing back. Yoon HyunMin and Moon ChaeWon are the lead actors in this tvN drama. Kang SoRa was originally part of the cast but canceled her participation in the drama. “Love Alarm” is a webtoon about people that want to know their true heart in a society where people use an app to find out who likes them. The drama will be on Netflix! Kim SoHyun, Song Kang, and Jung GaRam are the main cast. UPDATE: it is pushed to 2019. “Ping Pong Ball” tells the story of a university student that meets a homeless man and their confusing yet sincere relation. The drama of 2 episodes aired on JTBC with JiSoo and Yoo JaeMyung. “Clean With Passion For Now” tells the comic love story of a CEO and a job seeker that have very different opinions on cleanliness. Kim YooJung and Yoon KyunSang are the main actors. “Happy If You Died” is an office drama that tells the story of a manager that wants to transform her boss, the section chief who is a jerk. Bae JinHee and Kang JiHwan are cast in this KBS drama. “Happy If You Died” Webtoon / Cosmopolitan / Jellyfish Ent. The sitcom is adapted from a popular webtoon and had a season 1 that aired in 2016 with Lee KwangSoo, Kim DaeMyung, Jung SoMin, and more. But in this season 2, the cast changed with Girls’ Generation‘s YuRi and Sung Hoon. It is a sitcom with JoSuk’s friends and his family that appears without announcement. Olive will air the drama “Dear My Room”, a life DIY (Do It Yourself) drama about EunJoo is a woman that likes interior design. She is repairing her own life as she lives the way she wants. The drama cast is composed of Ryu HyeYoung and Kim JaeYoung. 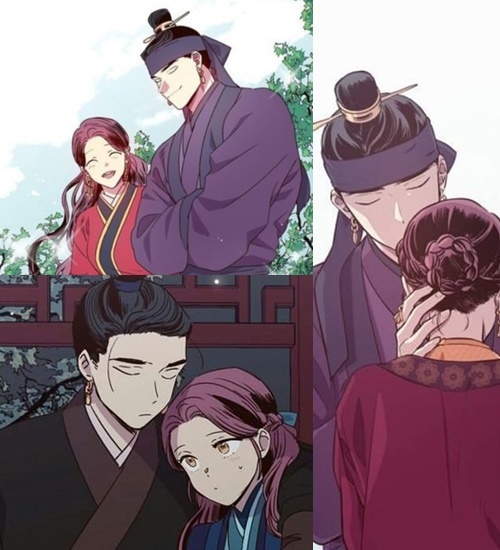 UPDATE: check out the dramas of 2019 based webtoon here.